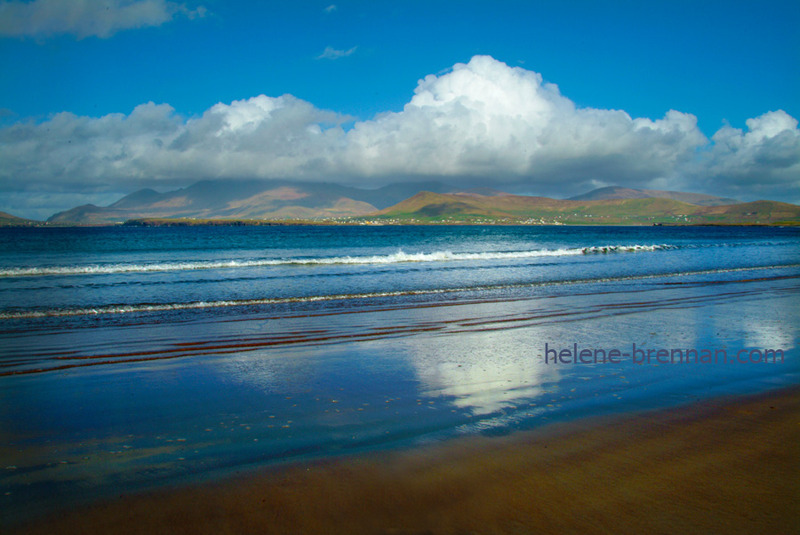 Mount Brandon from Béal Bán beach, Ballyferriter. Unframed, no mount (mat) for easy posting. Framing available if picture collected from Helene.